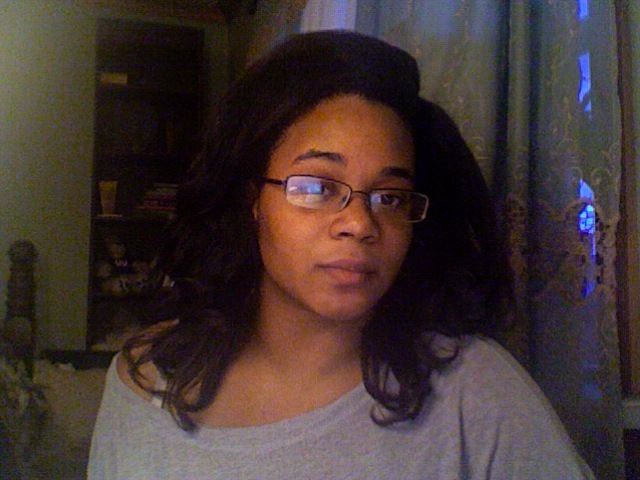 The Jen Chronicles - Relaxed Hair : New Product Preview! I decided to buy myself an early Christmas present a few days ago. I have heard so much about Kérastase products, but because of the $50+ price tags on their deep conditioners I felt that maybe that was a bit much to spend on some hair products. Well, this has been a messy year and I figured I'd try something new and entirely too expensive to cheer myself up lol. 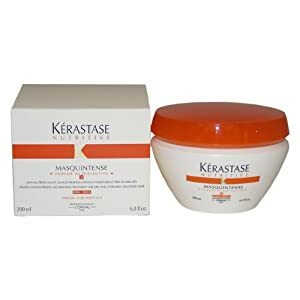 I purchased the Kérastase Nutritive Masquintense for Thick Hair a few days ago, and I tried it out last night. I followed the directions online on the Kérastase website and left it in for 5-10 minutes without heat and then rinsed. It felt soft, smelled amazing but I am not yet blown away. I will try it a few more times and a few different ways before giving a full review. I tried it after a normal wash day, with a coconut oil pre-poo treatment, clarified and shampooed with Aussie moist shampoo and Shea Moisture moisture retention shampoo and then conditioned in the shower with Masquintense. I'll return with pictures of how my hair turned out and more info on this product coming soon :o). Those are the results of pincurling air-dried hair after applying my Bee Mine Deja's Hair Milk. 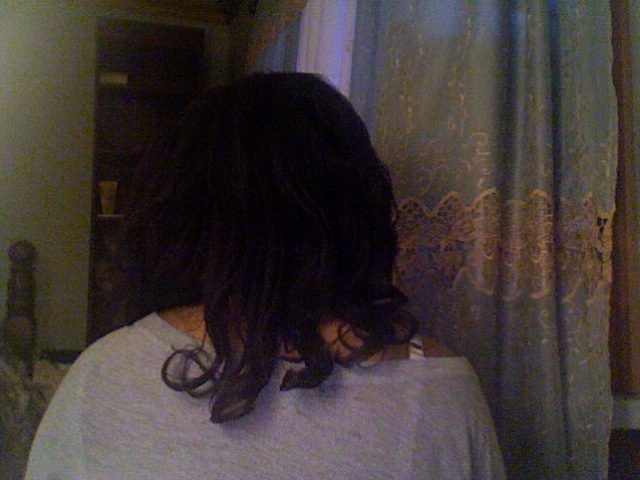 I didn't separate the curls yet, just let them fall out of the clips and I also didn't use any oil or anything yet. I'm hyped. My hair is soft, smooth and it looks nice and full. Hopefully Kérastase and I will live happily ever after lol. I see this brand a lot in Dutch hairsalons. Oh really? I see it in lots of beauty supply stores, so I figured I'd try it. Love the way the curls fell~beautiful!